The Document Foundation has released a white paper to help organisations migrate to LibreOffice. … but also the barriers met when breaking long-term working habits. 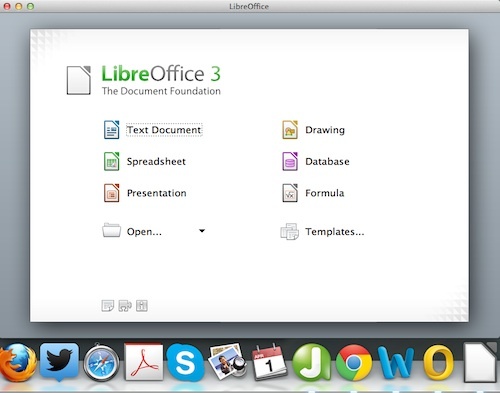 LibreOffice employs use of the ODF (Open Document Format). ODF is a standard document format that is now claimed (by the Document Foundation) to enjoy support by the largest number of desktop software suites on the planet (including Microsoft Office). NOTE: LibreOffice templates uses only free fonts available on every OS. These can be installed independently from any software package and thus foster interoperability between GNU/Linux, MacOS and Windows users as documents maintain their original layout on every platform. It's worth reminding people that the city of Munich claims to have saved millions by switching to open source software, including office software. http://www.h-online.com/open/news/item/Linux-brings-over-EUR10-million-savings-for-Munich-1755802.html But it's also worth remembering that their "Limux" project has been running for several years and took a very thorough and systematic approach to ensure the migration process was a success.